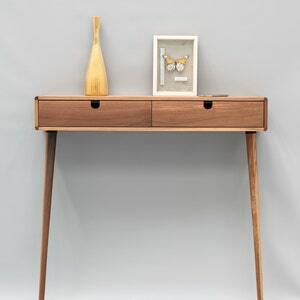 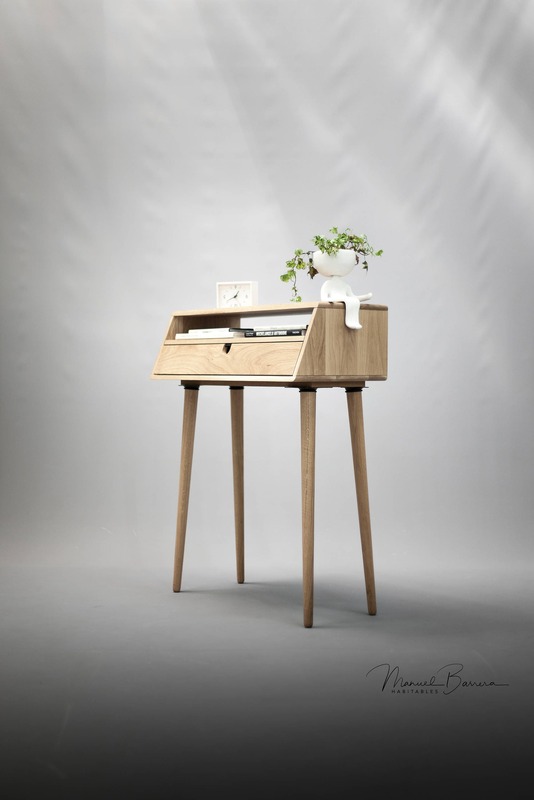 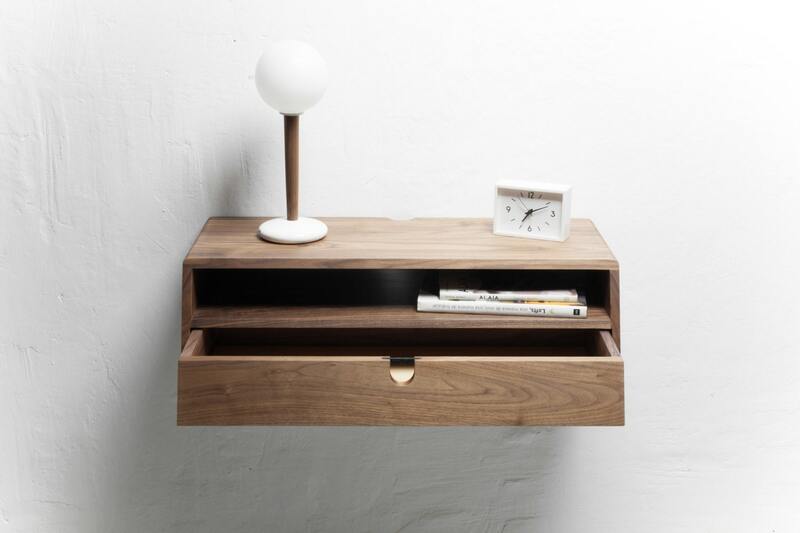 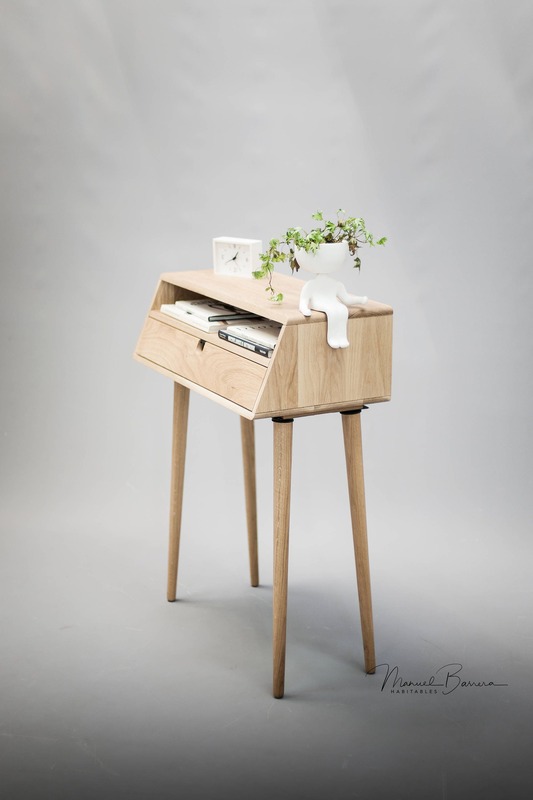 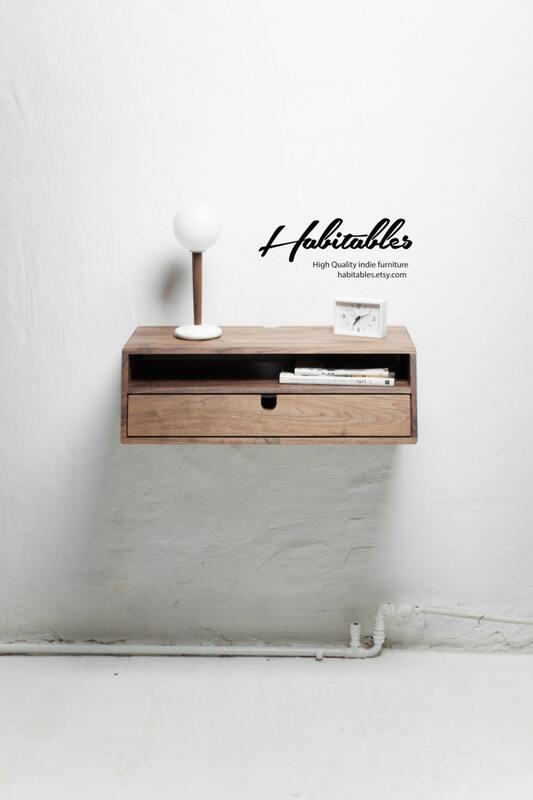 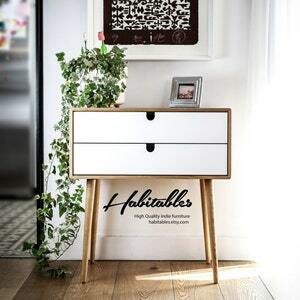 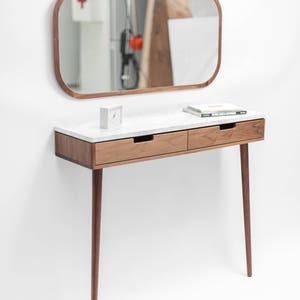 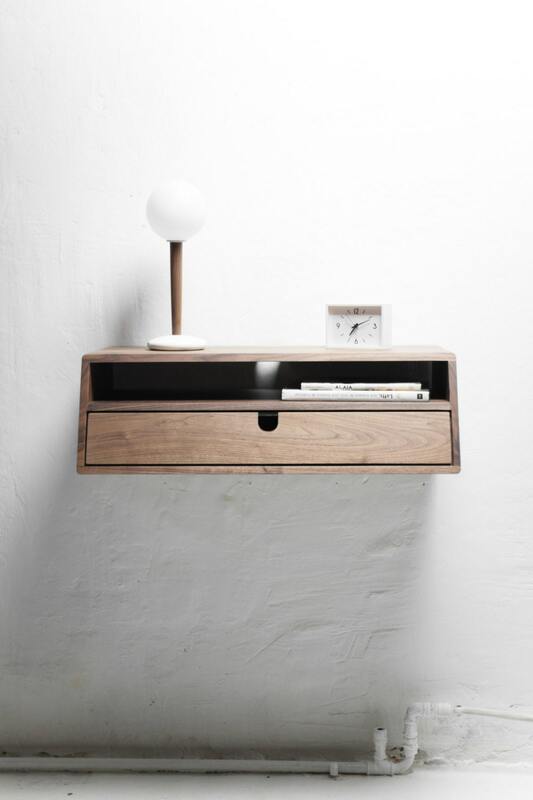 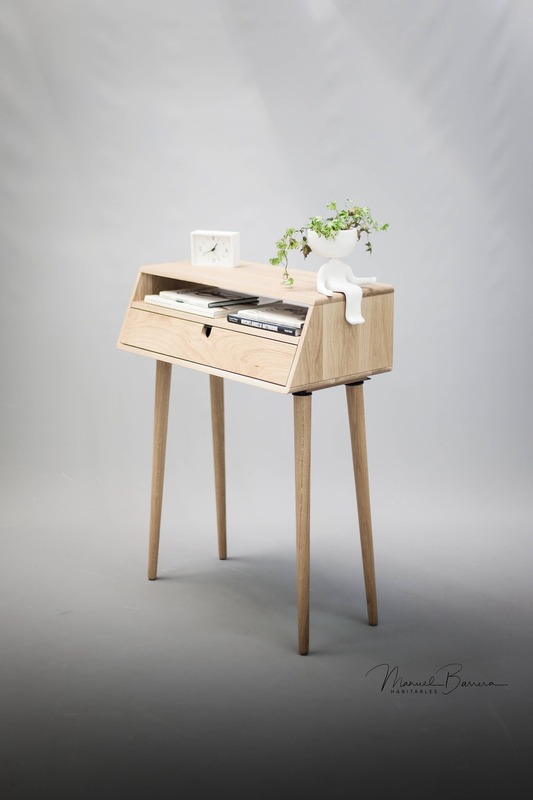 Beautiful entryway / Hallway console inspired by Scandinavian mid-century design. 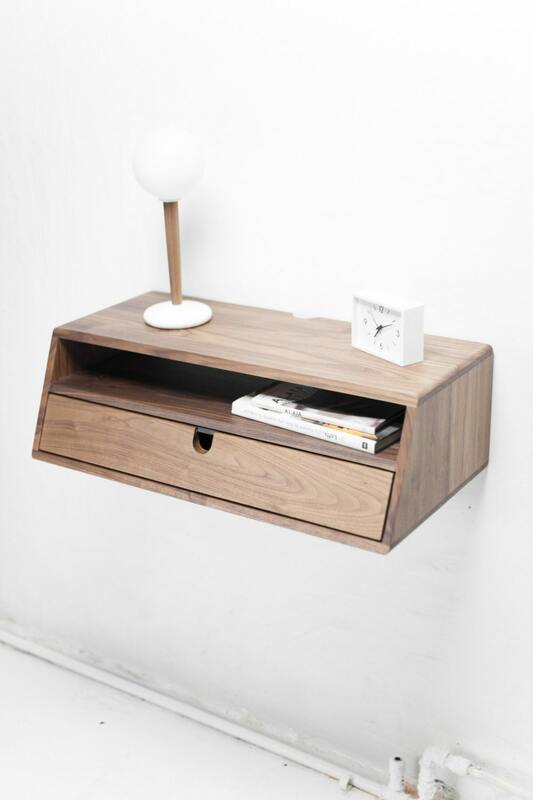 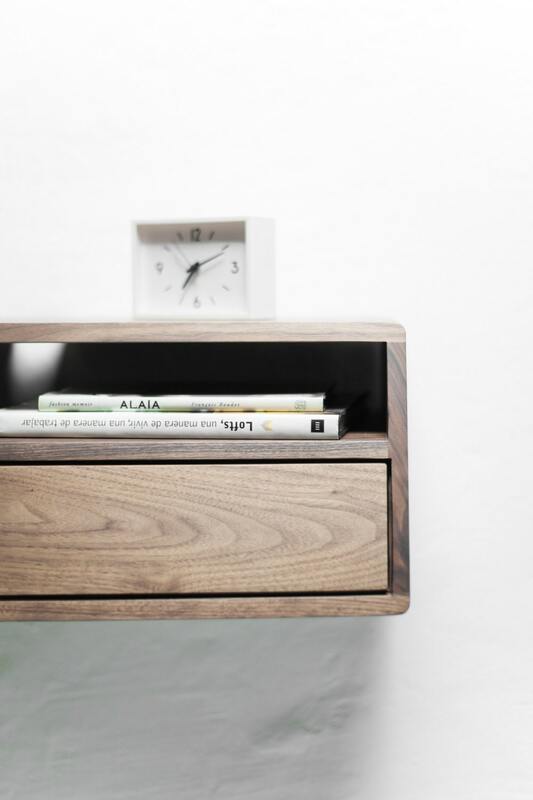 The console is designed to float on the wall; it is a simple installation for someone with basic tools. 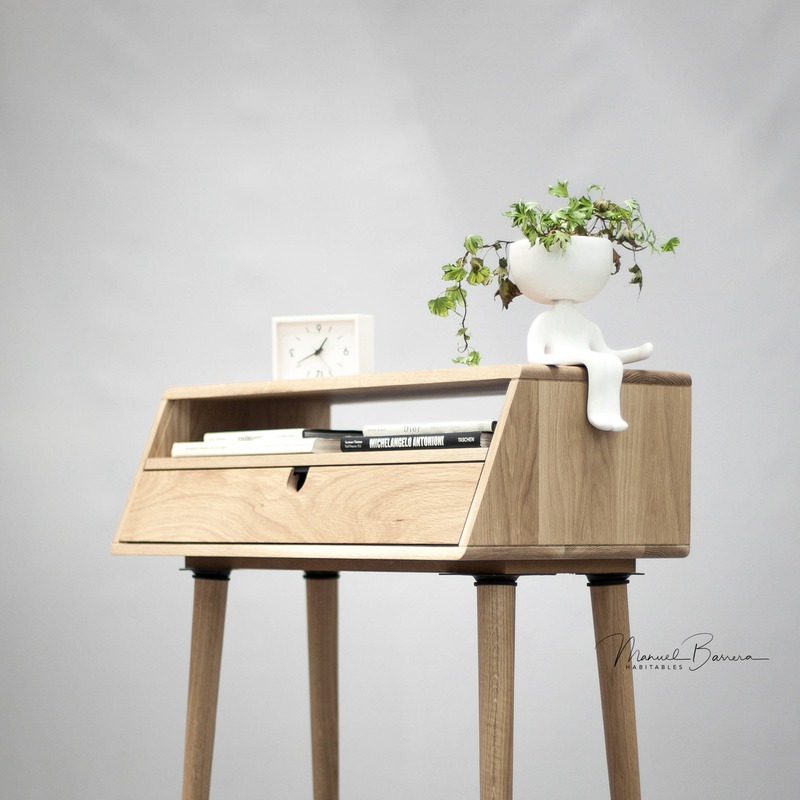 - Wide 70 cm/ 27.5"
- Height 21,4 cm / 8.42"
- Deep 35 cm/ 13.77 "